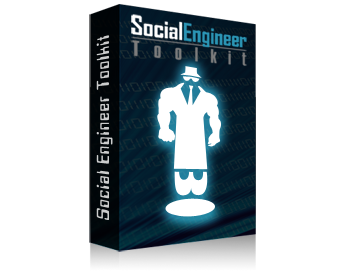 The Social-Engineer Toolkit has over 2 million downloads and is aimed at leveraging advanced technological attacks in a social-engineering type environment. 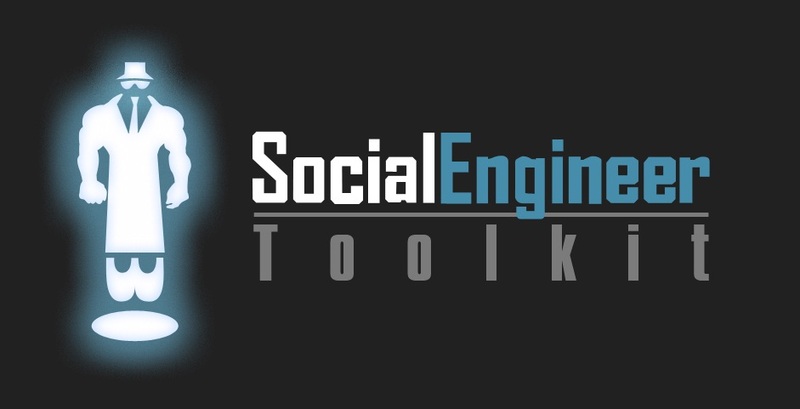 TrustedSec believes that social-engineering is one of the hardest attacks to protect against and now one of the most prevalent. 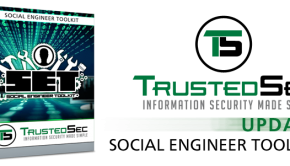 The toolkit has been featured in a number of books including the number one best seller in security books for 9 months since its release,“Metasploit: The Penetrations Testers Guide” written by TrustedSec’s President and CEO. * fixed a bug that would still flag any website as cloned successfully. 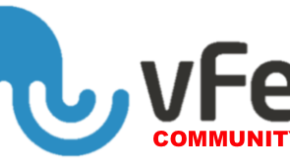 The new code fixes that by checking to ensure the site was properly cloned.